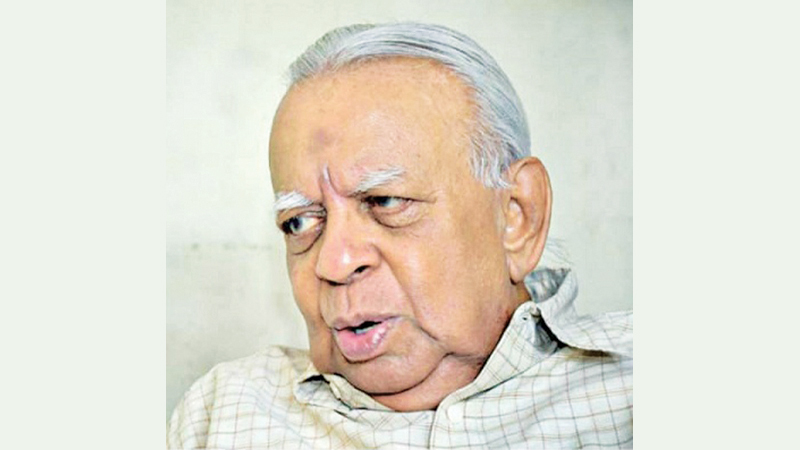 TNA Leader R.Sampanthan’s name has been nominated to the Constitutional Council to fill the vacancy created by the resignation of former Speaker Chamal Rajapaksa. The CC chaired by Speaker Karu Jayasuriya met at the Parliament complex yesterday. He resigned after former President Mahinda Rajapaksa became the Opposition Leader and thereby an ex-officio member of the CC.